Gregory K Scott was born into the cowboy culture and being a team roper and working cowboy, he became familiar with all the gear and equipment cowboys use. 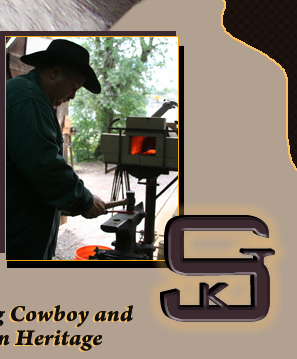 Scott utilzed 1800's blacksmith techniques, forge, metal working equipment and welding technology to design custom bits and spurs that cater to a cowboys needs. 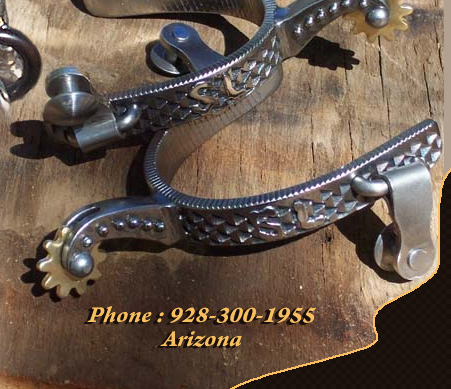 Scott carefully works metal into beautiful spurs and bits, that become a functional piece of equipment for horse and rider, as well as a work of art. Scott can add copper, bronze and stainless to some of his work to personalize your bits and spurs. 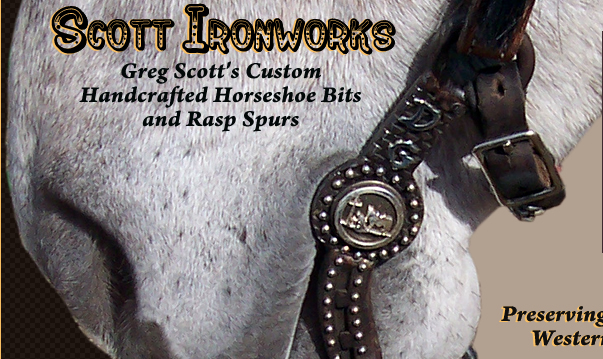 Scott Ironworks has the finest handcrafted custom bits and spurs on the market. 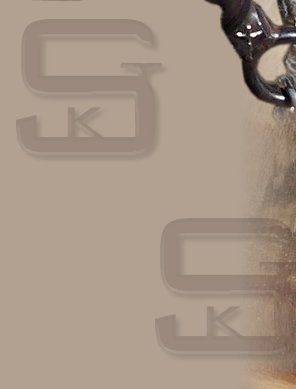 Designs, Names and Web Site content TM and © Scott IronWorks. All Rights Reserved.